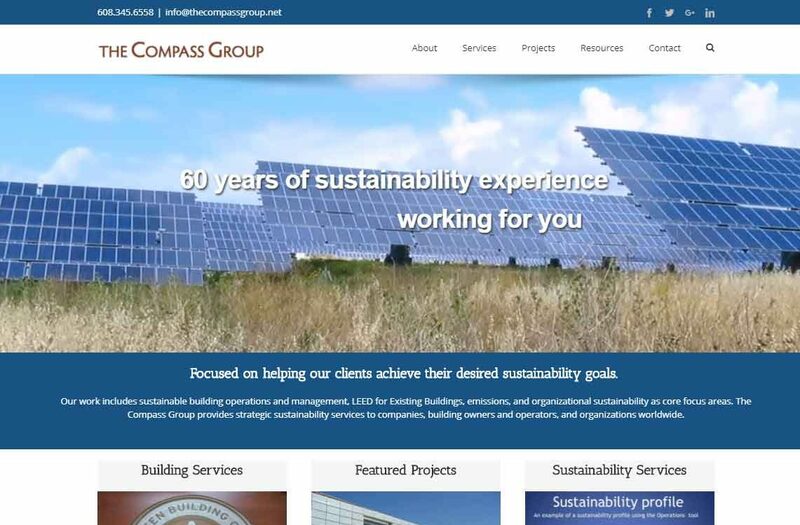 The Compass Group is focused on helping our clients achieve their desired sustainability goals. 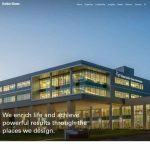 Our work includes sustainable building operations and management, LEED for Existing Buildings, emissions, and organizational sustainability as core focus areas. The Compass Group provides strategic sustainability services to companies, building owners and operators, and organizations worldwide.